Private well owners on the northern half of Mount Desert Island who are curious about the potential presence of arsenic and other elements in their drinking water are encouraged to join a water study led by College of the Atlantic earth sciences chair Dr. Sarah Hall. 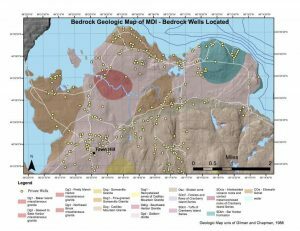 BAR HARBOR — Dr. Hall’s pilot feasibility study, “Groundwater Survey of Northern MDI,” explores how the type of bedrock and abundance of bedrock fractures correlate with groundwater chemistry. Testing is free and results will be kept confidential. Hall and her students will test for arsenic as well as 17 other elements, but not for bacteria and nutrients. 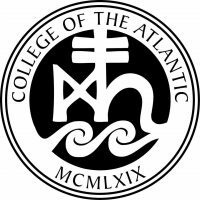 Dr. Sarah R. Hall is the Anne T. and Robert M. Bass Chair in Earth Systems and GeoSciences at College of the Atlantic. 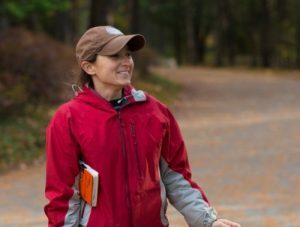 She conducts many research projects on the unique geology of Mount Desert Island, often in collaboration with her students.Initial sampling is set to take place Dec. 10-20. To participate, or learn more, contact Hall at 207-801-5735 or shall@nullcoa.edu by December 8. Hall is in the field often, and will return all calls by December 9. If you would like to participate but will not be available during December, contact Hall about setting up a sample time in January. A study investigating the possible connection between arsenic levels in groundwater and apparent geological features is being conducted by Dr. Sarah R. Hall, the Anne T. and Robert M. Bass Chair in Earth Systems and GeoSciences at College of the Atlantic. Hall’s study is associated with the education initiative, “Building School and Community Collaborations to Eliminate Arsenic from Drinking Water in Maine and New Hampshire: A Model for the US,” which is led by Dr. Jane Disney of the MDI Biological Laboratory in partnership with Dartmouth College. The initiative, which is being implemented with teachers, students, and community partners in Maine and New Hampshire, seeks to help community organizations work together to address the public health risks of exposure to toxic contaminants in drinking water, focusing in particular on arsenic. 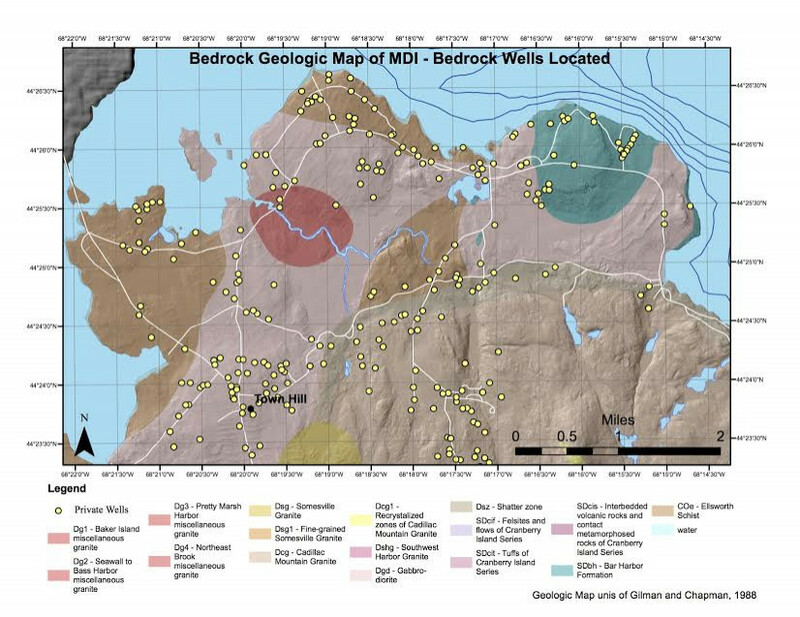 The chemical tests will be run at Dartmouth’s Trace Element Analysis Core and will be added to existing Maine Center for Disease Control data sets for this region. The data will be added to the All About Arsenic data portal as well, though in low resolution to protect privacy. Hall will not be testing for bacteria and nutrients, therefore, this test would not replace the need for regular water testing. Dr. Sarah R. Hall is the Anne T. and Robert M. Bass Chair in Earth Systems and GeoSciences at College of the Atlantic. She conducts many research projects on the unique geology of Mount Desert Island, often in collaboration with her students.